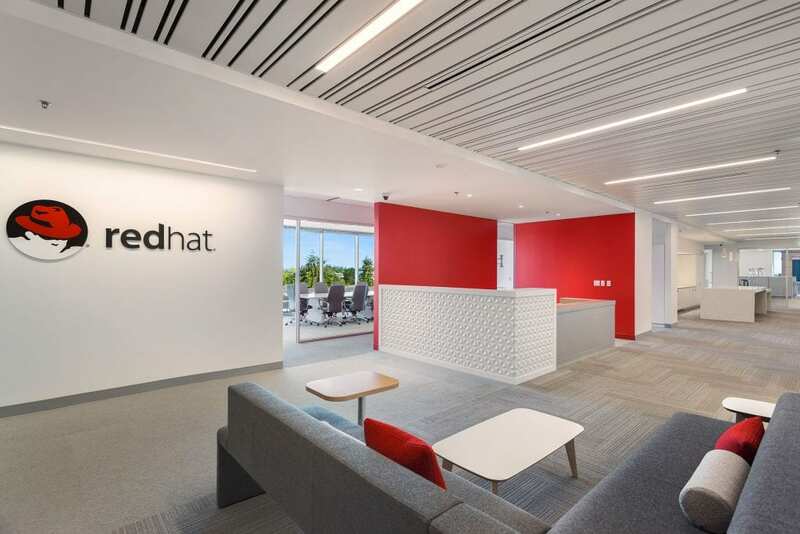 The Red Hat project is a Tenant Improvement of the 22,000sf 5th floor Suite of the 150 Mathilda Place office building in Sunnyvale, CA. 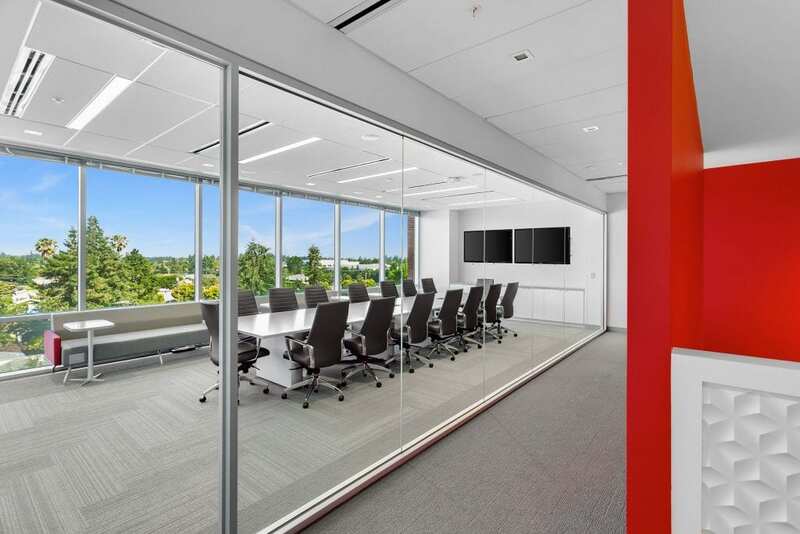 Construction consisted of full floor interior renovations including demolition, new partitions, and ceilings. 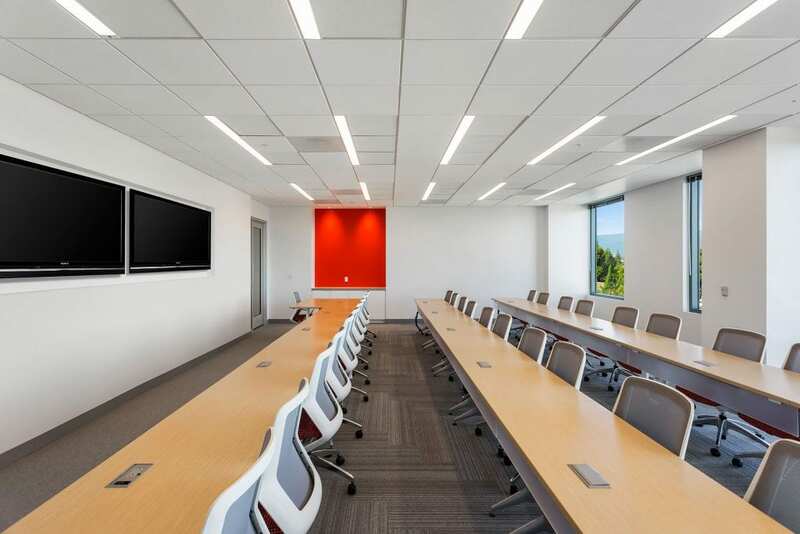 This included all associated mechanical, electrical, fire alarm systems, and plumbing. There were also lighting and flooring upgrades to the lobby.